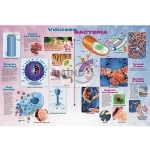 Microbiology is that the study of microscopic organisms, like bacterium, viruses, archaea, fungi and protozoa. 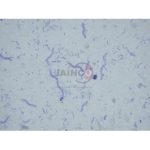 This discipline includes elementary analysis on the organic chemistry, physiology, cell biology, ecology, evolution and clinical aspects of microorganisms, together with the host response to those agents. 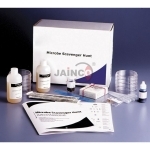 Jainco is the leading in Microbiology Equipment, Microbiology Equipment in India, Microbiology Equipment Manufacturer, Microbiology Equipment Suppliers, Microbiology, Microbiology Equipment Exporters in India, Microbiology Equipment Manufacturer in India, Microbiology Kit. 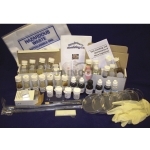 Engage your students in a hands-on lesson in bacteria morphology. 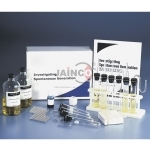 This kit is designed to give an introduction to Microbiology studies. In the process, they gain firsthand insight into the fundamentals of evolution. Take a closer look at the most prevalent viruses and bacteria known to man.